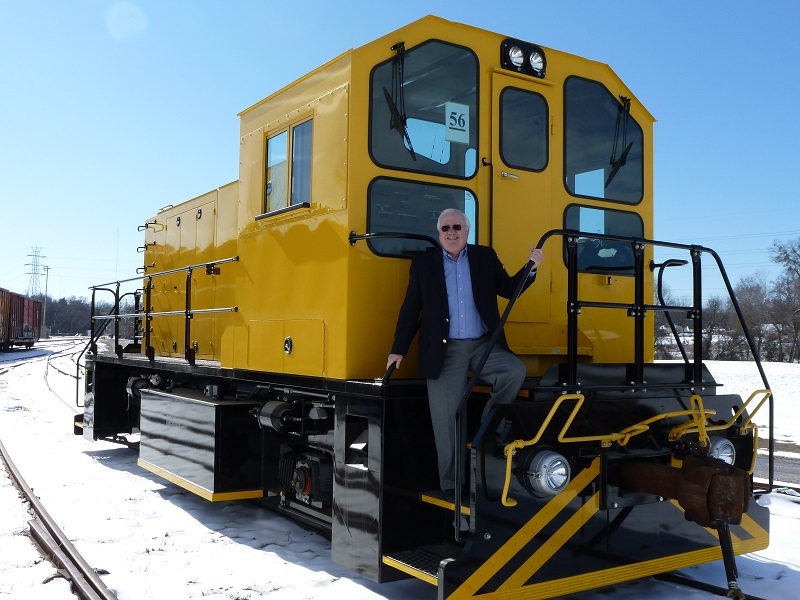 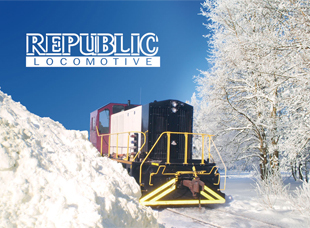 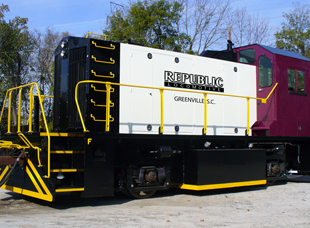 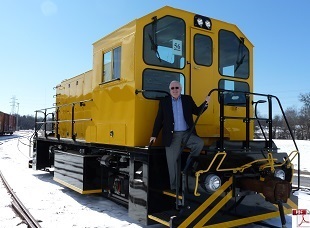 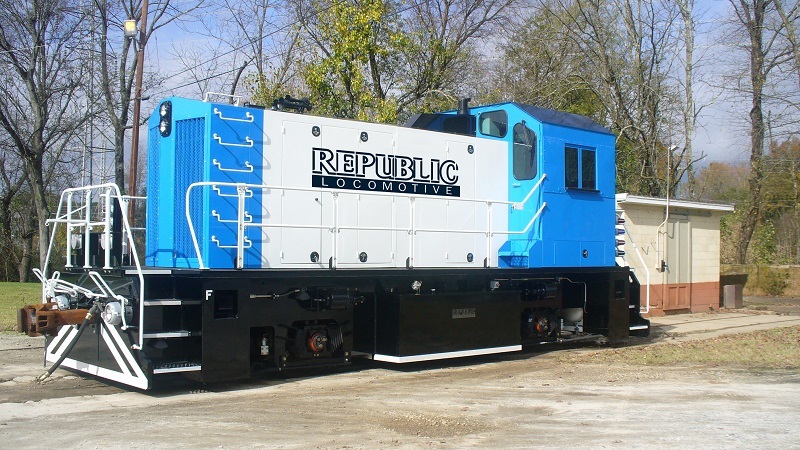 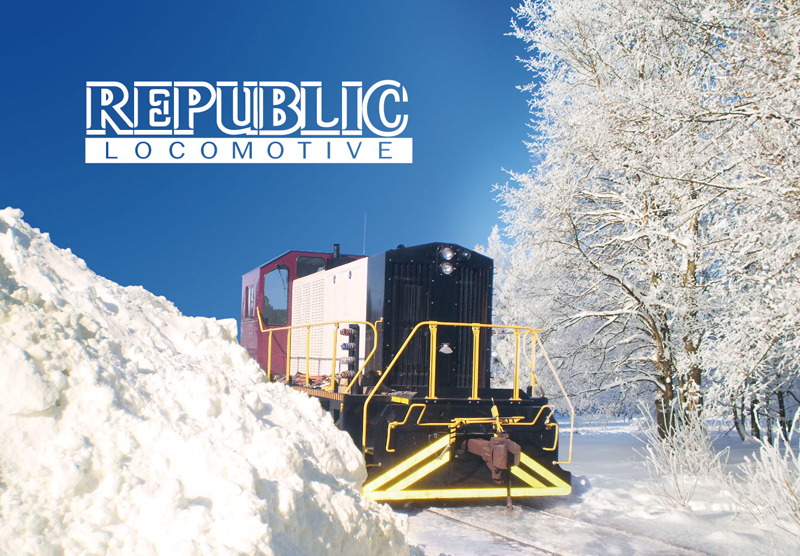 The patented RX500 Industrial Locomotive is the first major redesign of the Industrial locomotive since diesel replaced steam and is the only all new industrial locomotive built in North America. 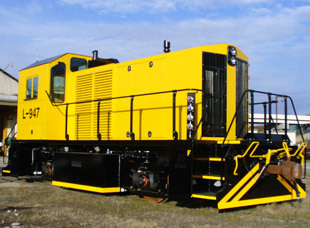 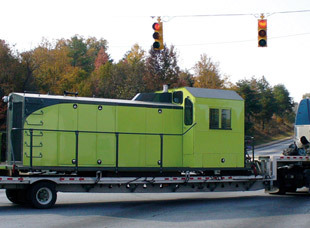 The RX500 uses an AC traction drive, similar to that in the modern GE and EMD road units. 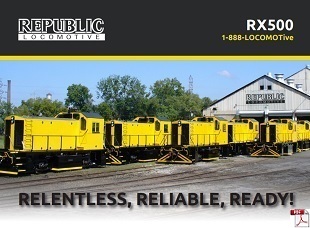 The greatly enhanced adhesion available with AC technology allows the RX500 to be lighter and more compact than the old DC switchers yet delivers the same tractive effort. 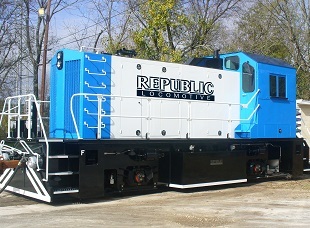 The AC drive also eliminates all of the old high maintenance DC equipment such as brushes, commutators, and switchgear. 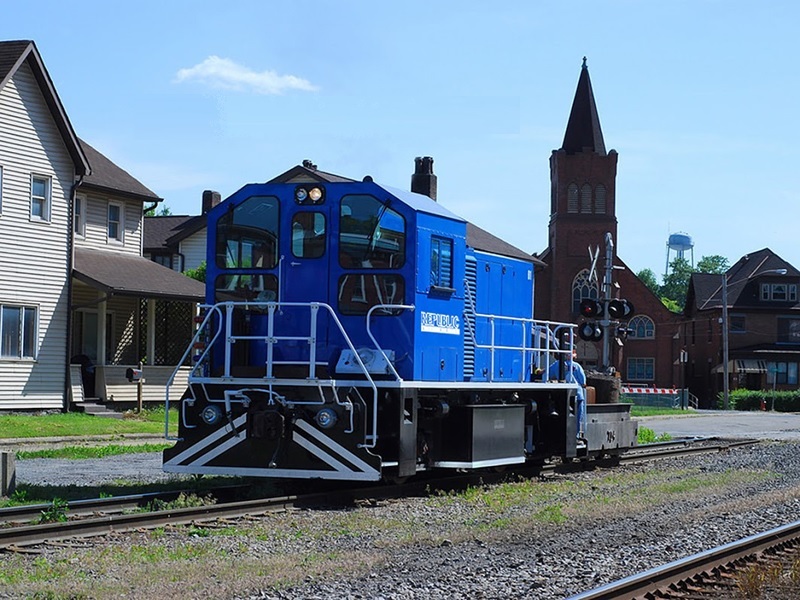 In addition, it makes dynamic braking available for the first time on a switcher which improves braking and virtually eliminates brake shoe wear. 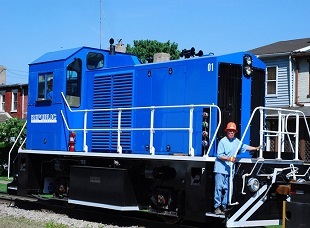 The system also incorporates wheel slip and wheel slide control along with advanced diagnostics and programmable top speed control. 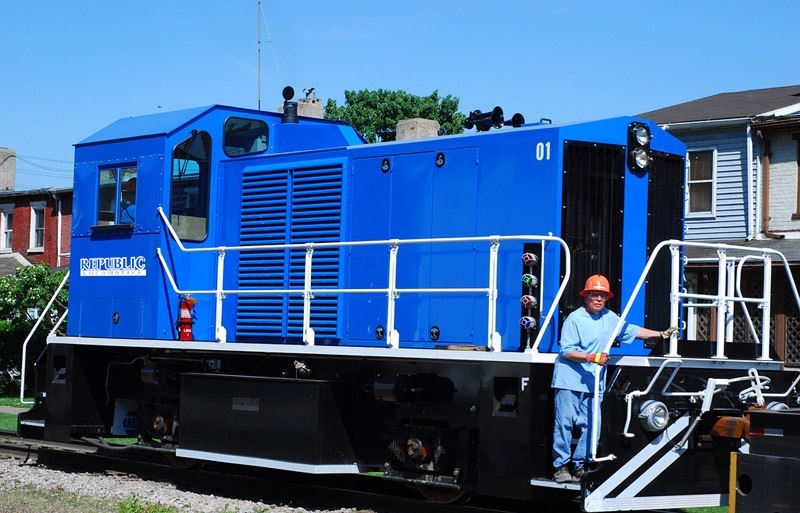 In our locomotive application, the RX500 uses only ONE THIRD the fuel of the old EMD switchers saving over 1,000,000 gallons of fuel over the life of the locomotive. 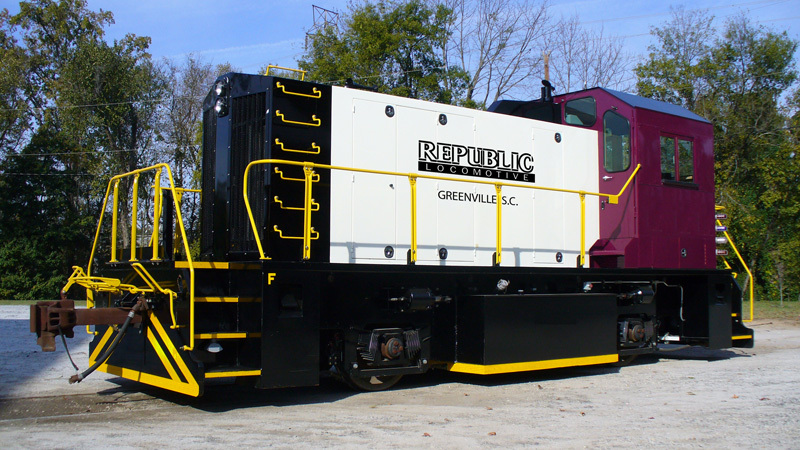 Our RX500 typically ships over-the-highway on two lowboys. 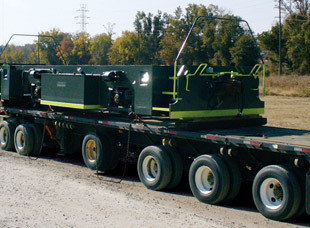 It arrives in a matter of days instead of the weeks or months when a locomotive is delivered by rail. 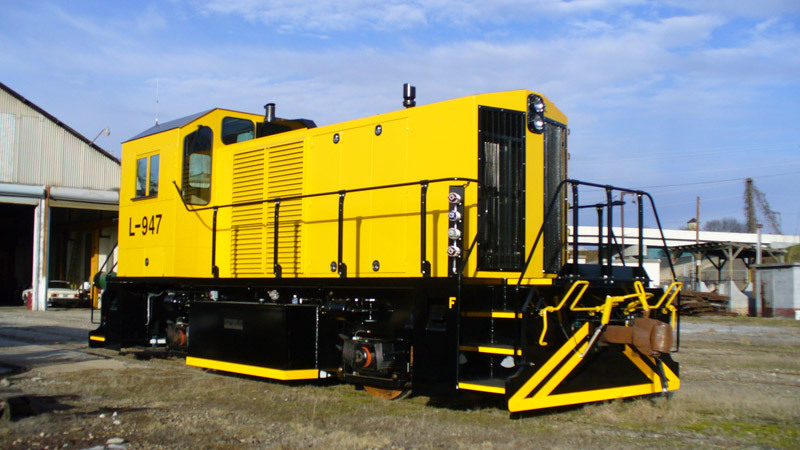 Maintenance requirements are minimal on the RX500 consisting of lubricants and filters with no special tools required.